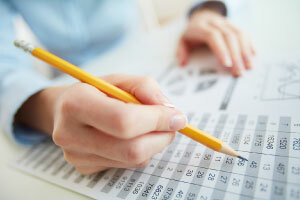 Accounting is very important as it allows a business to evaluate their financial performance. It helps stakeholders make better business decisions and deal with problems by providing them with accurate financial information. By studying the Alison Learning Path in Accounting – Advance Concepts you will gain a deeper understanding of the accounting process and what it involves. 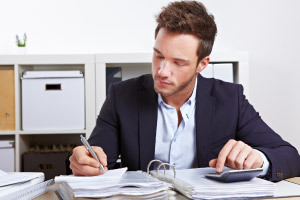 You will learn about a wide variety of areas that an accountant may work in. 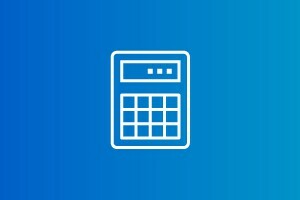 The Alison Learning Path in Accounting – Advance Concepts is a series of courses that cover many areas of accounting best practice and how it may be efficiently and productively used by a business. 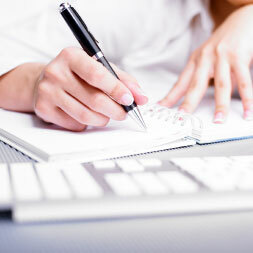 Accounting is the systematic and comprehensive recording of the financial transactions of a business. With this free Accounting course, you will learn about the most important accounting processes in use today. The course will begin by discussing the financial statement of different organizations, including the corporation, partnership, and sole proprietorship. You will learn how transactions affect the income statement and balance sheet as well as study the subject of equity and dividend ratios. Next, you will learn how to prepare an income statement, a statement of retained earnings, and a balance sheet. 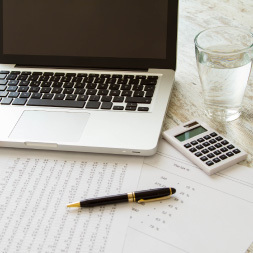 These are the three most important financial statements that are used for reporting a company's financial performance over a specific accounting period. Once you have mastered these three, you can give yourself a pat in the back and move on to the subject of equity ratio. This free Accounting and Its Use in Business Decisions course will be of great interest to entrepreneurs and business professionals who would like to learn or refresh their knowledge of important accounting principles. It will also be valuable to any learner who is interested in having a future career in the field of accounting. With just a little time and effort, the numbers on your sheets will start falling into place with ease. So why wait? 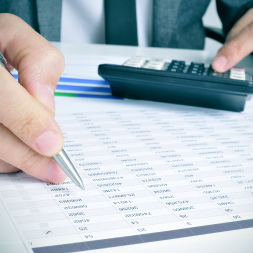 Start building up your accounting skills today. 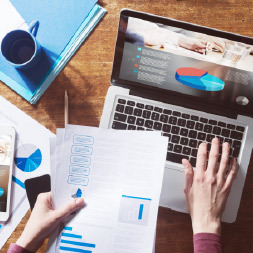 Financial reports are used to see how a business is performing and therefore they should accurately reflect how the business performed during the period under review. The matching principle or accruals basis of an accounting system records more accurately the true revenues earned and costs paid for the period in question. The cost of rent and capital purchases are spread over the life of the purchase rather than distorting the accounts in the period the purchase was made. Likewise wages owing or interest payable is spread pulled into the period where they were used rather than when they were paid. In this accounting course students will learn how to determine if an account needs adjustment entries due to the matching principle concept. 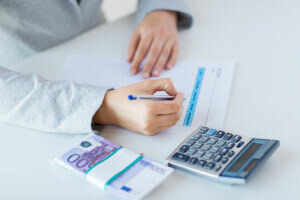 They will be introduced to the two classes and four types of adjustments resulting from unearned revenue, prepaid expenses, accrued expenses and accrued revenue, along with typical examples of each type of adjustment. 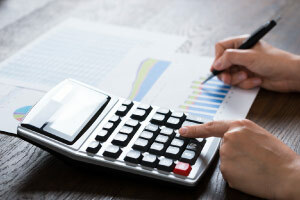 Depreciation is explored in more detail as the effect on the balance sheet can be significant. Successfully complete all of these courses to receive a Accounting - Advanced Concepts Learning Path Award.